This is my last Free App February post for 2013. Below are the two free communication apps on my iPad. 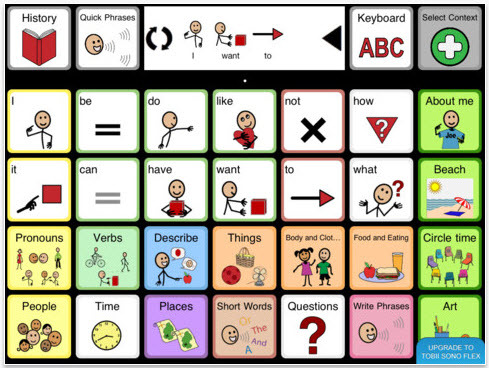 These are designed for AAC users; however, you may find uses for these in speech and language therapy as well. Add your own pictures, words, and phrases. Great for short periods as using the free version limits you to 20 voice outputs, before having to restart the app. When you have reached the limit of 20 voice outputs, you will hear the message "This is the lite version of Sono Flex." after touching touching the message bar. Simply restart the app to use it for 20 additional messages. Double-click the home button to launch multitasking. 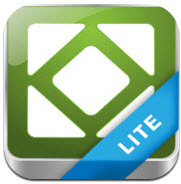 Find the app in the running apps at the bottom of your iPad. Press and hold on the app until it wiggles and tap on the red minus sign to close the app. Press the home button once to return to your normal home screen. Create boards with up to nine message locations, easily connect messages to other boards, record your own messages, and use your own pictures, photos, or Ablenet's symbol library. Data determines how often a board and/or symbol is accessed as well as the day and time. Allows Auditory scanning in a addition to single and dual switch scanning. Not only is this a fabulous free app for AAC, this is an app that can be used regularly in therapy. Use as visuals (with an auditory component) for responses to a literature selection. Easily create multiple choice question activities, sentence building activities, and activities for articulation practice. Boards can be made to teach new vocabulary and students can create their own boards about a topic or themselves. CC at If only I had Super Powers wrote about this app and how she uses it with Boardmaker symbols as a guest post at Speech Room News earlier this month. Check it out! 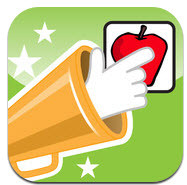 For many additional free apps look at 119 Free & Lite Versions of AAC Apps + App Selection Resources from PrAACtical AAA, Supports for Language Learning.